Including Your Senior in Fall Festivities! October is a wonderful time to reach out to your seniors and shuts ins, to help them prepare for the winter ahead. The winter months are fast approaching and your seniors may need help in the weeks to come. Raking leaves, grocery shopping, ensuring proper heating system ability, and even taking the trash out may become problematic issues for seniors who have limitations. Seniors who live on their own may be feeling alone or depressed this time of year. The holidays are on their way and the seasons are changing. Wishing you a happy and healthy Fall season from Always Best Care! Click here to help with our Azheimers Foundation. Having a loved one diagnosed with Alzheimer’s or any other form of dementia can be frightening news. There may be overwhelming feelings of fear and anxiety for everyone involved. The best way to ease peoples fear and anxiety from this terrible diagnosis is to ask many questions. Consult your doctor about support groups and educational seminars. Be proactive and learn about tips for caregivers which are specifically targeted to helping loved ones living with this disease. Building a good support system is crucial to adjusting to this new reality, especially if you are going to be the primary caregiver. 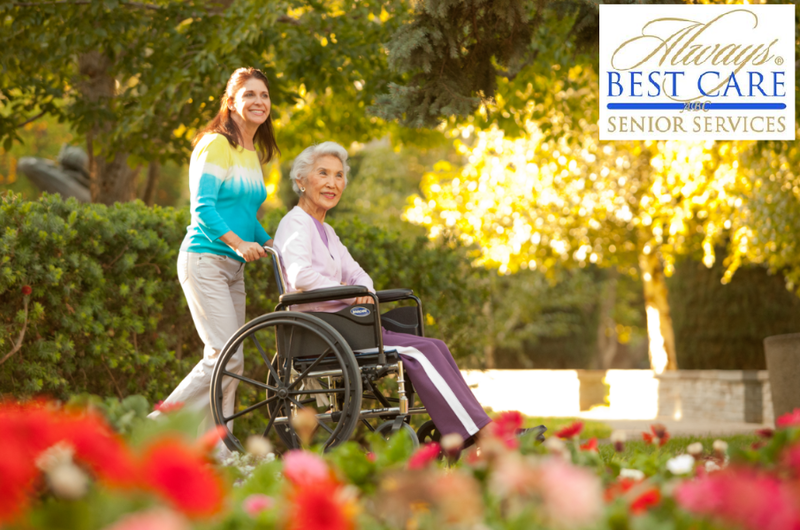 As the primary caregiver your life may change just as dramatically as your affected senior. You’re now responsible for financial matters, assisting with physical inabilities, emotional support, transportation needs, and many other activities of daily living. As a caregiver, it is important to realize that you do not have to do everything on your own. Create the support system and continuously re-evaluate your own stress levels. Caring for a family member with Alzheimer’s can become extremely tedious and might eventually cause resentment. Consider taking time off to prevent burnout. Hiring a professional agency may provide some respite and help ease the tension as well as give the primary caregiver time to get back on their feet and catch their breath. A caregiver who is not well cannot properly take care of someone with Alzheimer’s. Reach out to other family members, friends, religious organizations, and of course your primary care physicians to help guide you through this difficult time in your lives. 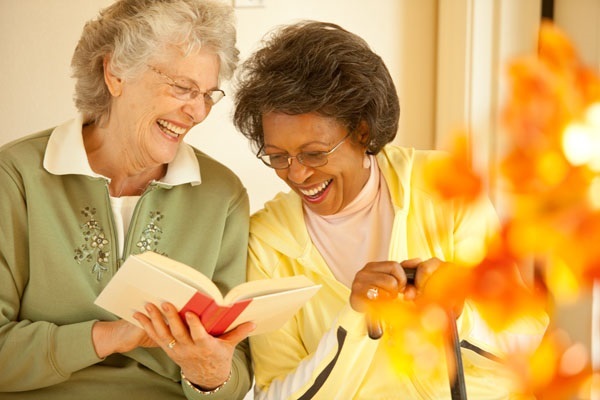 There are many ways to help your senior living with Alzheimer’s. Take the time to learn what they are. The importance of establishing a consistent routine and a good support system is going to help you and your senior get through this. If you would like to learn more about possible options for care giving management, please click the link below.